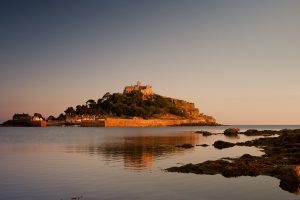 Reasons for loving the South West Coast Path! 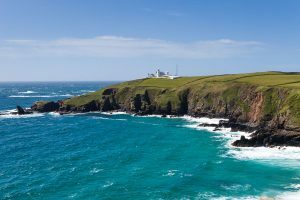 South West Coast Path from Macs Adventure on Vimeo. 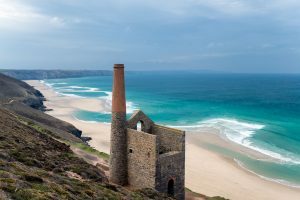 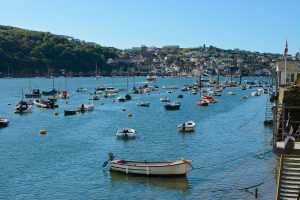 Neil from Macs Adventure walking holidays gives you a guided tour of some of the best bits of the the beautiful South West Coast Path in Cornwall.